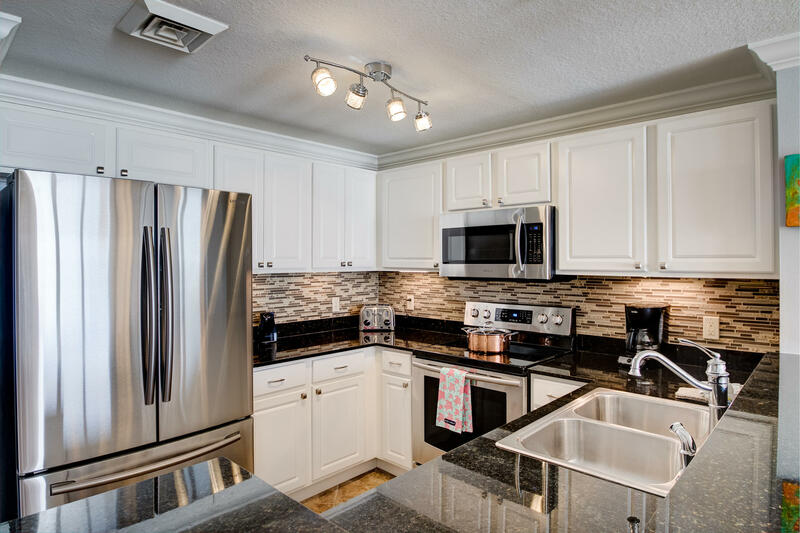 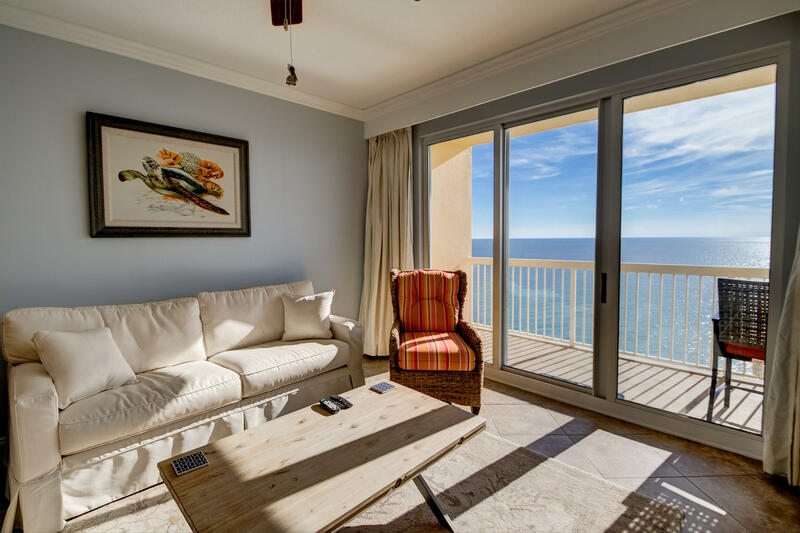 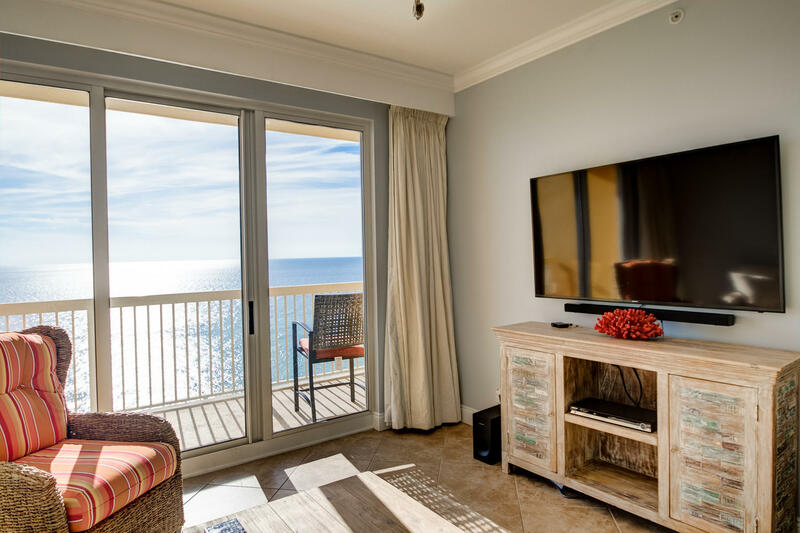 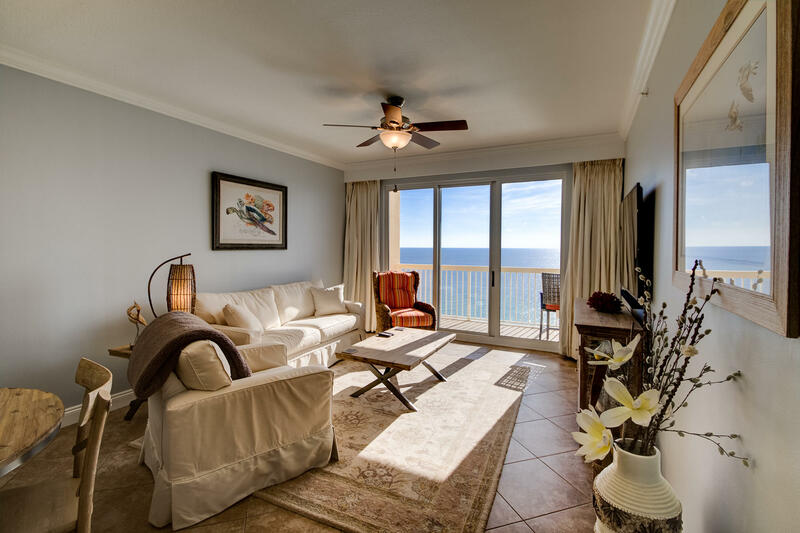 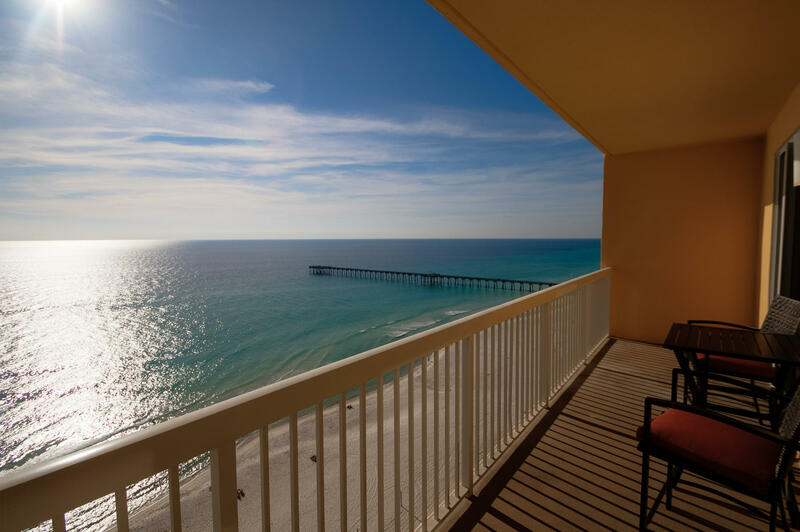 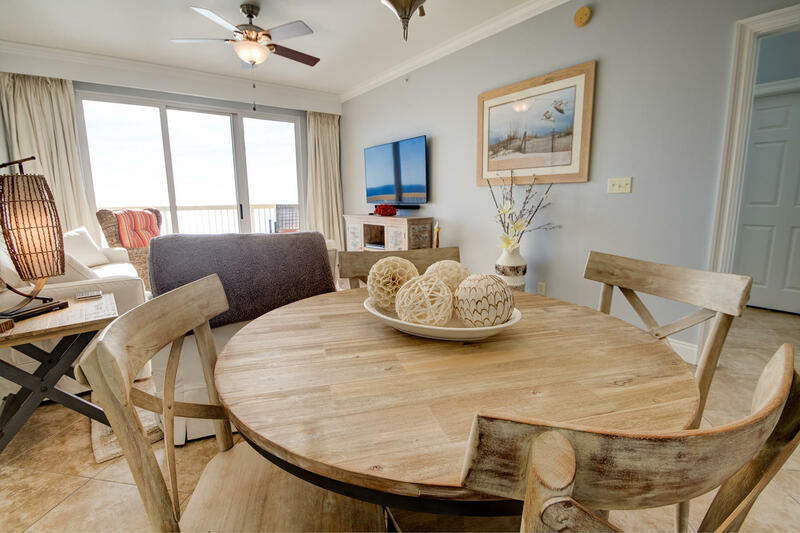 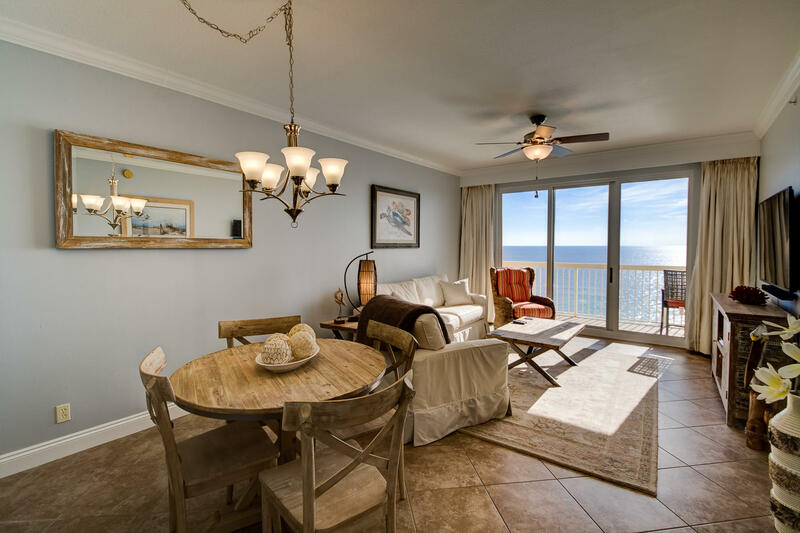 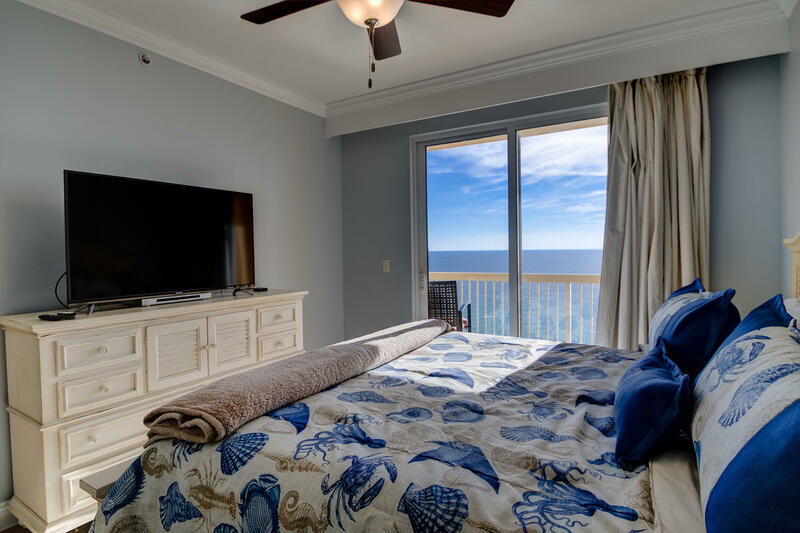 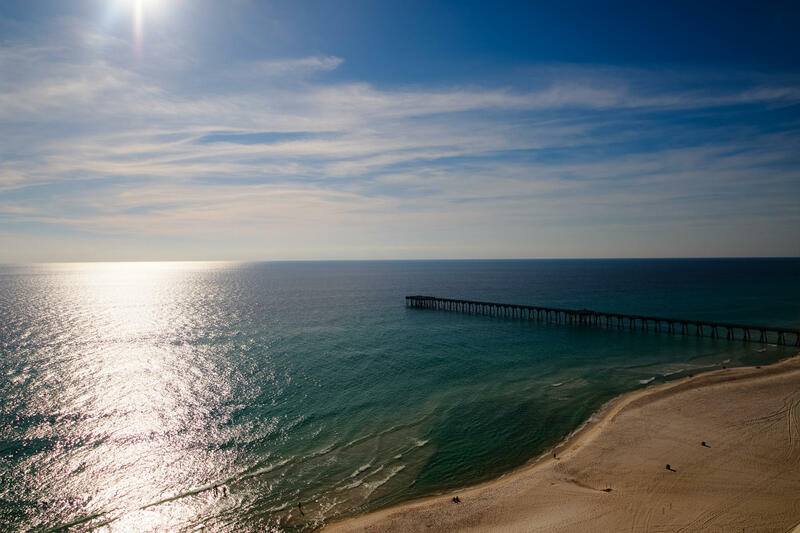 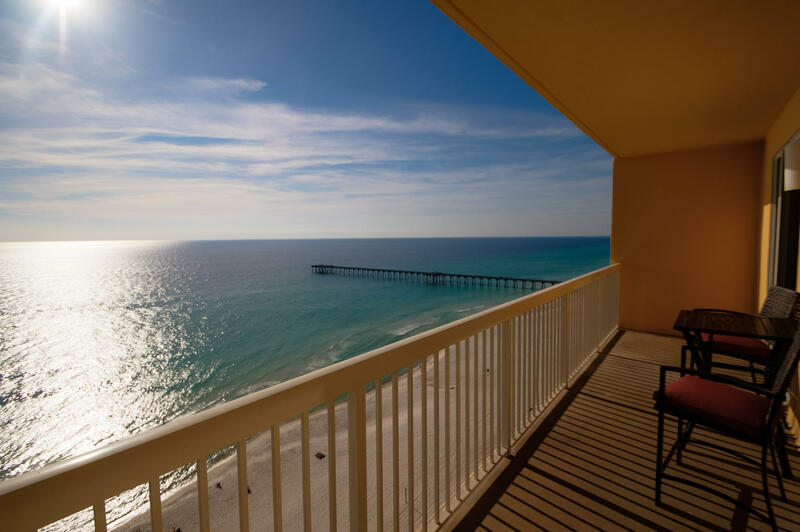 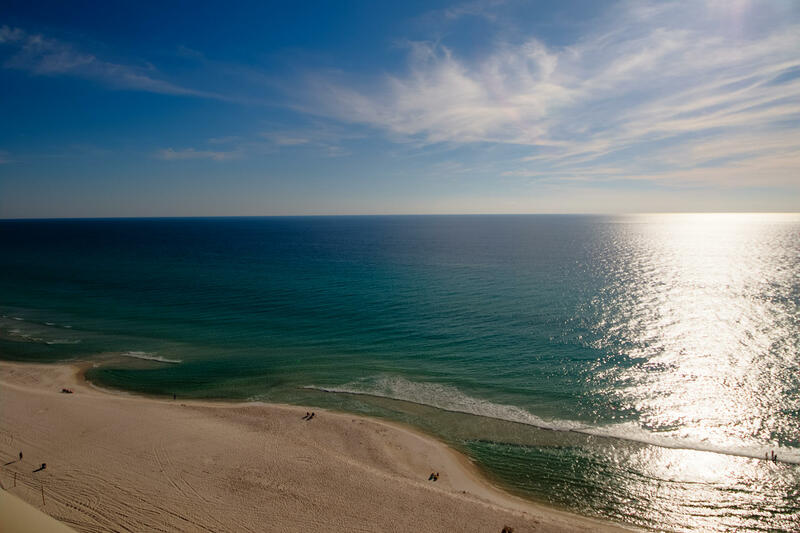 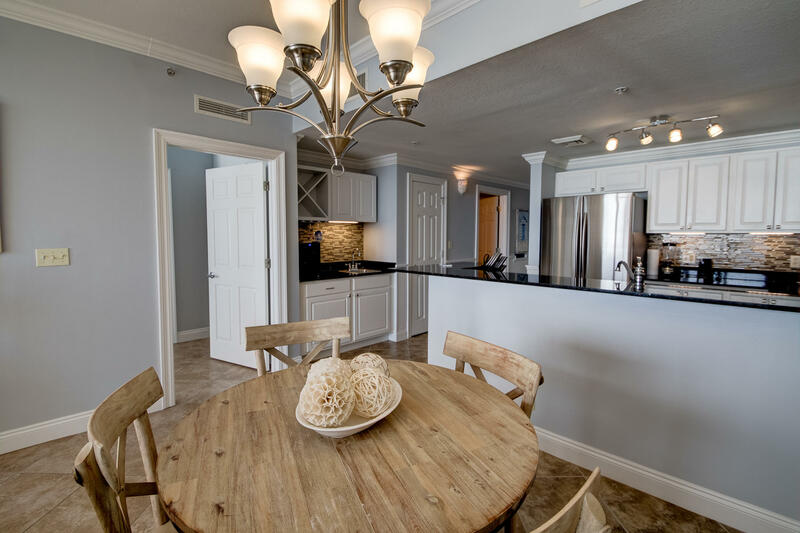 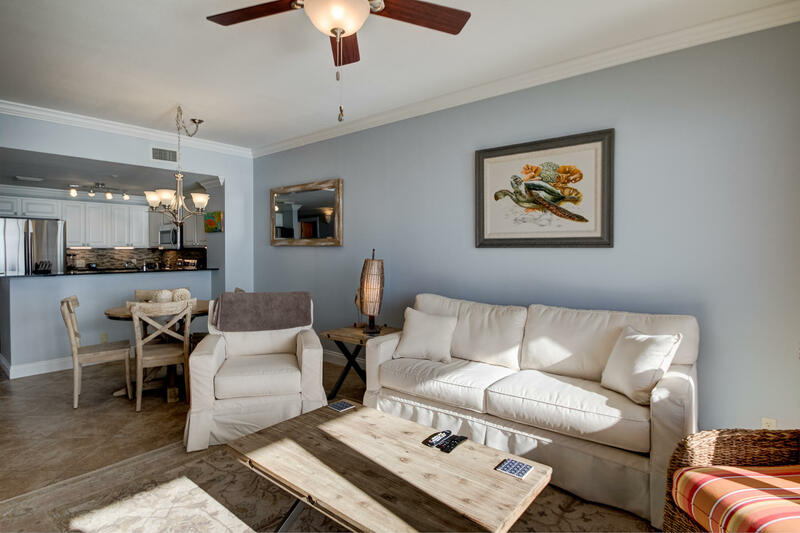 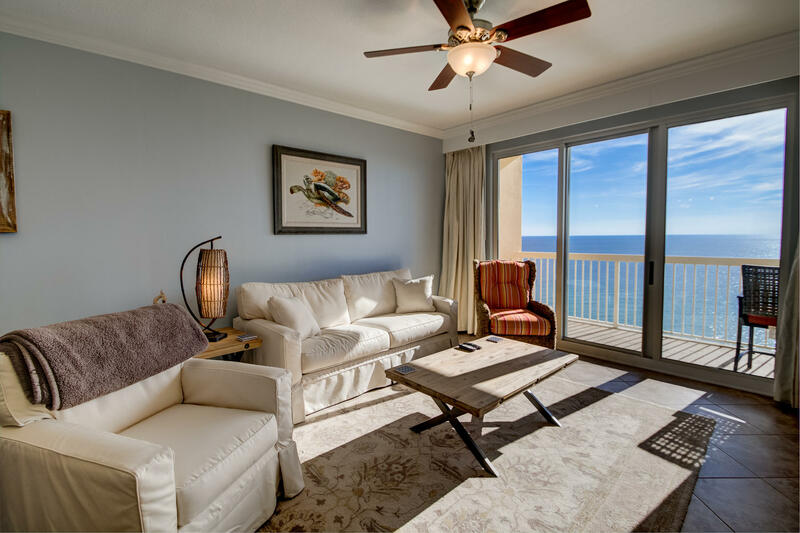 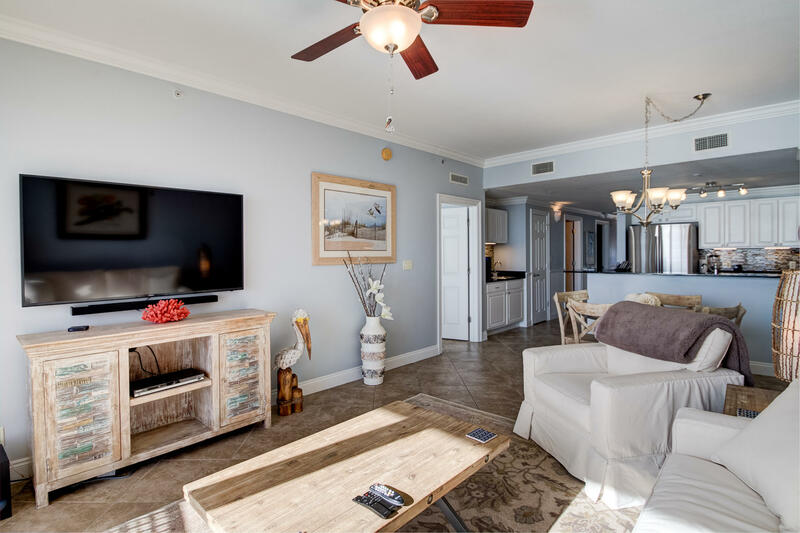 15817 Front Beach Road , #1-1708, Panama City Beach, MLS# 817643: ERA American Real Estate Bay Property For Sale in Northwest Florida, Schedule a Showing, Call Brandon Jordan of ERA American Real Estate Today! 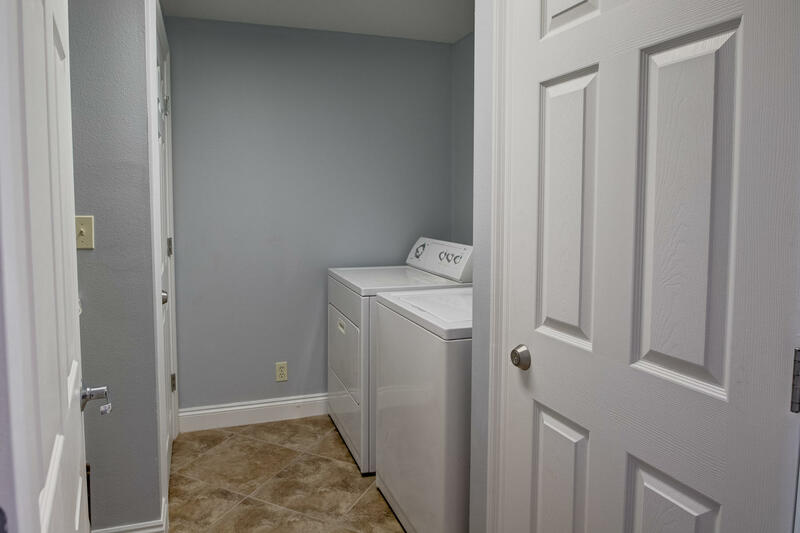 RENOVATED fully turn-key ready unit with proven rental history - no work needed! 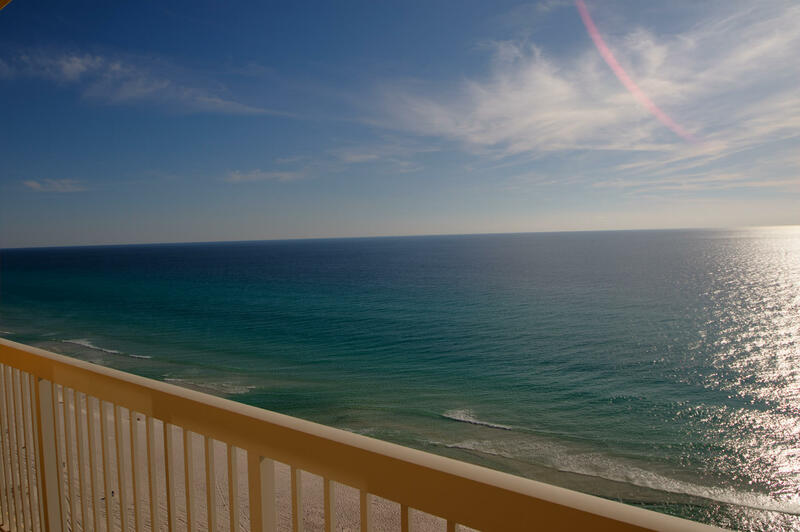 Breathtaking gulf views from nearly every room of this desirable 2 bedroom plus bunk, 2 bath unit in Calypso`s East Tower. 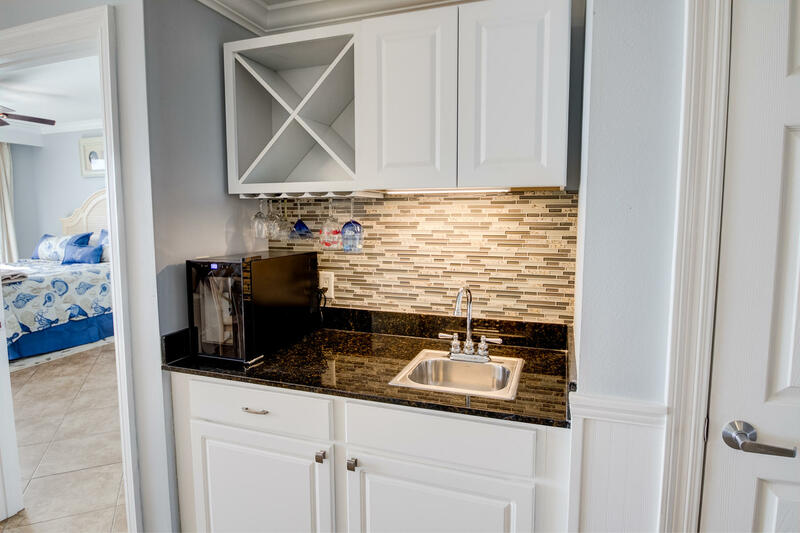 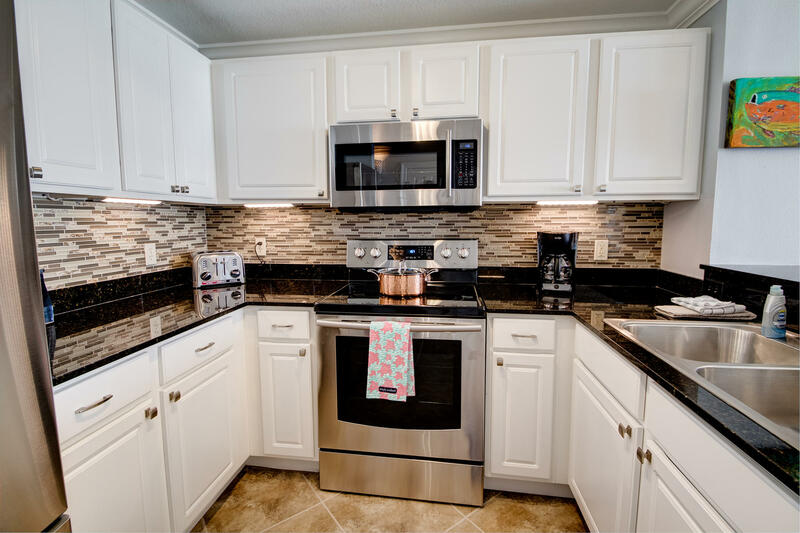 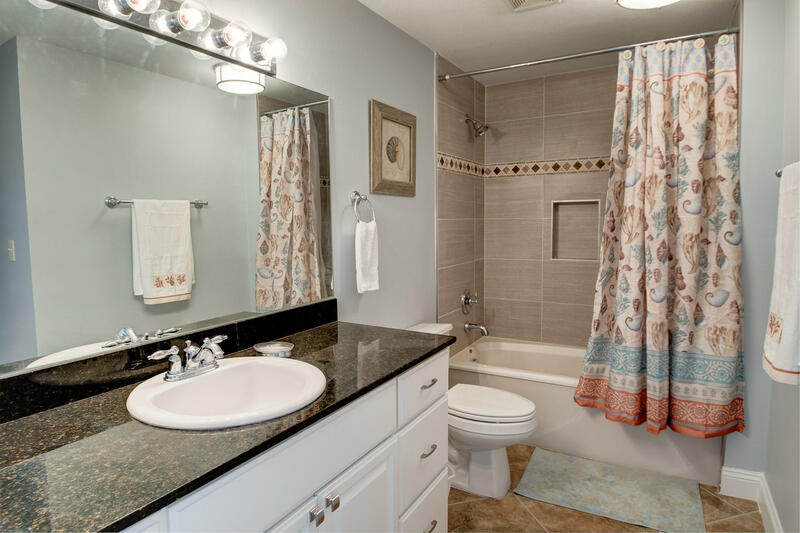 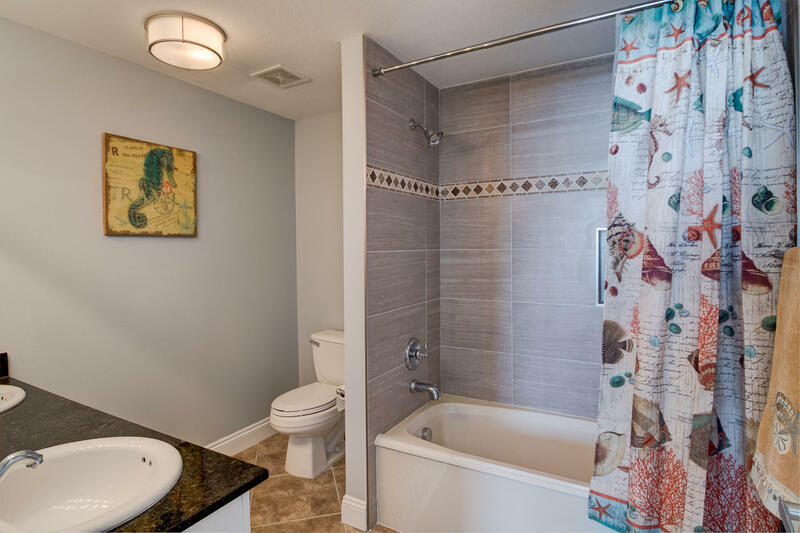 Updates include tile floors throughout, tiled tub surrounds, kitchen backsplash, furnishings, appliances, new cabinet doors, and more. 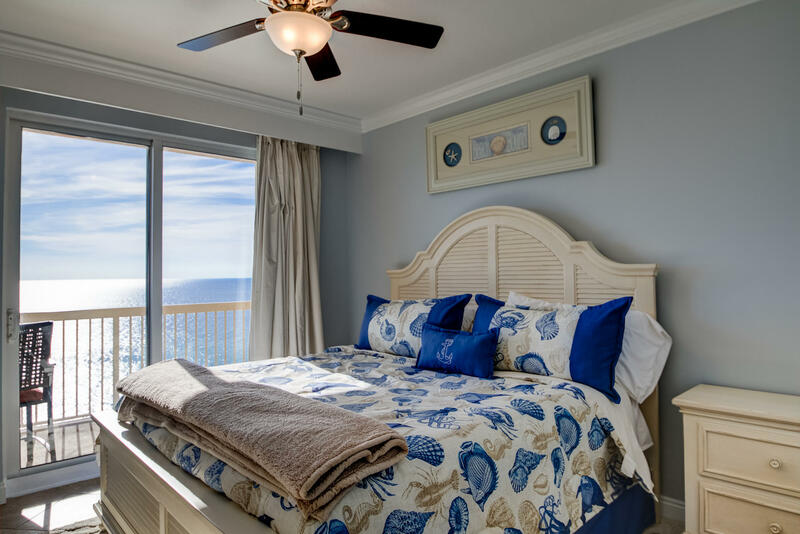 The gulf front master suite boasts a private en suite bath with double sink vanity and a walk-in closet. 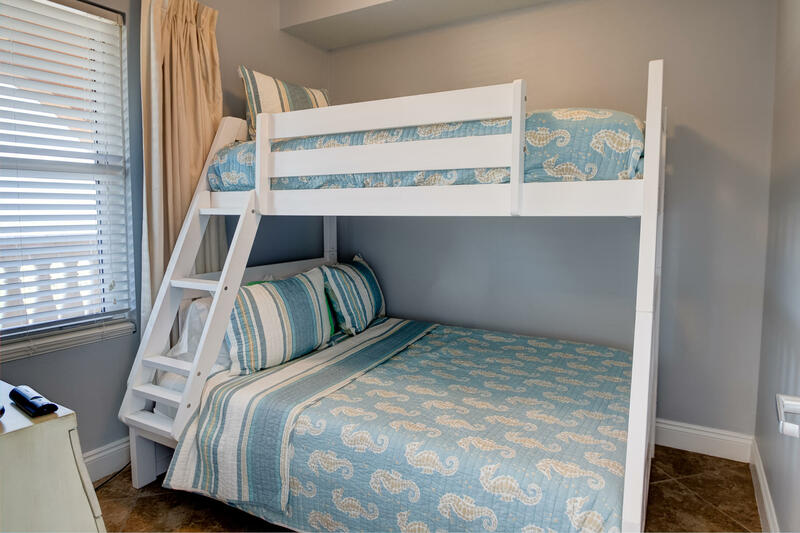 An additional bedroom and bunk room plus a second full bath make this one of the most functional and desirable floor plans at Calypso for rental investment. 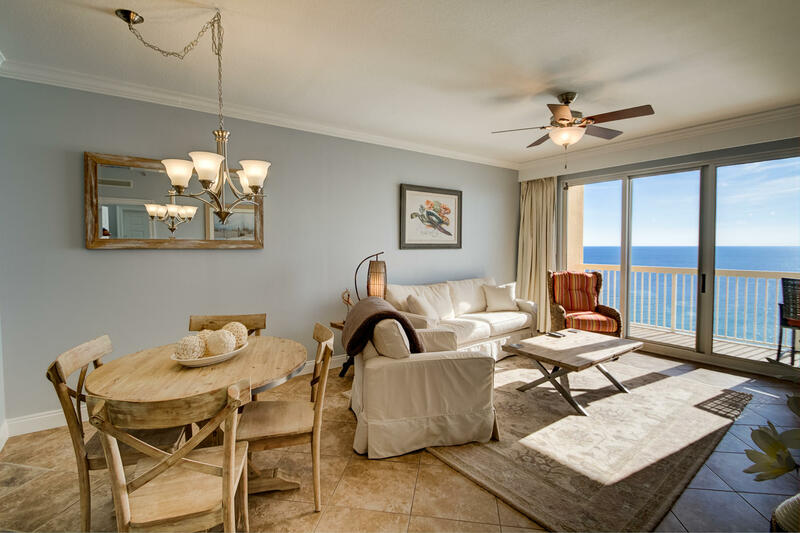 Amenities include an exercise room and two gulf front lagoon pools with Tiki Bar. 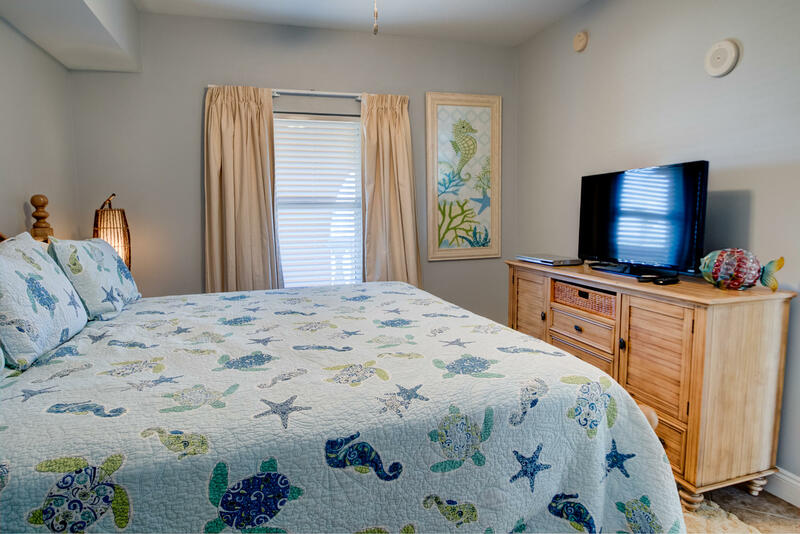 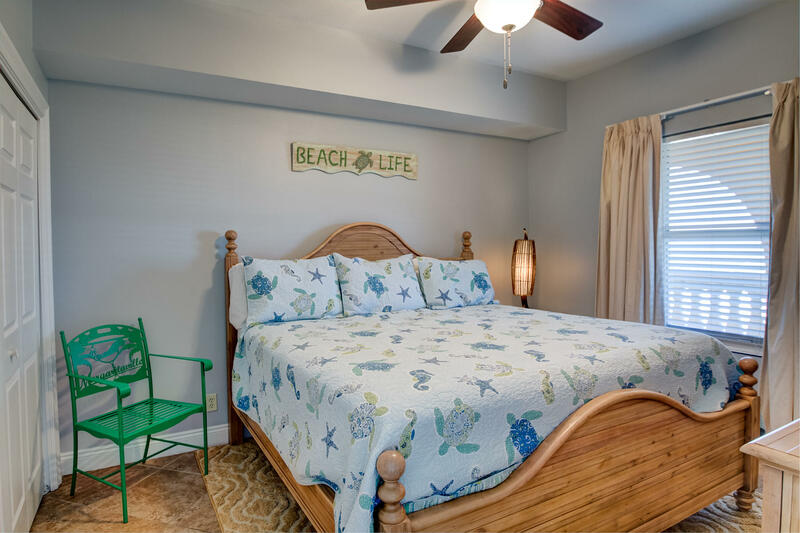 Located within walking distance to Pier Park and only 12 miles from Northwest Florida Beaches Int`l Airport.